Integrity in craftsmanship produces quality - Integrity in sales produces value - Integrity in commitments produces reliability - True quality is more than just a product; it's found in the process itself. 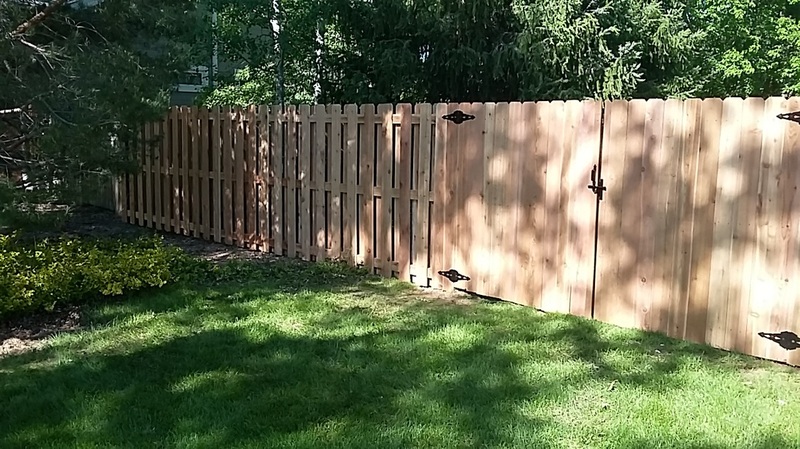 We specialize in the repair and installation of fencing made from cedar, ornamental steel, chain link, vinyl and composite for residential and commercial projects. Browse our gallery of work. We turn your dreams into reality. Rebuilding or adding a deck can add value, function, and beauty to your home. We handle all kinds of decking, but specialize in the composite/steel combination. Pergolas are beautiful atop a new deck or in the backyard. 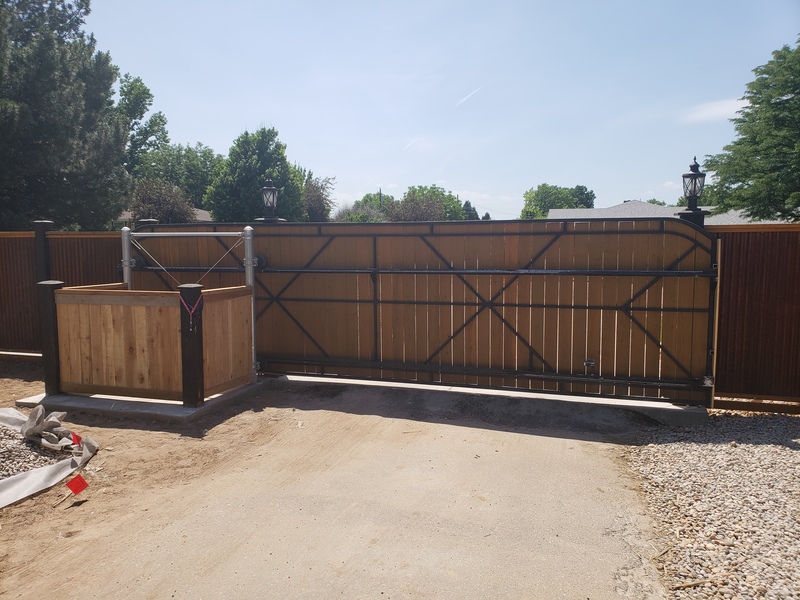 We build and install custom drive gates for accessibility in commercial and ranch settings, and even automated walk gates for residential applications. We also install a variety of options like automation, security, and remote access based on your specific project. 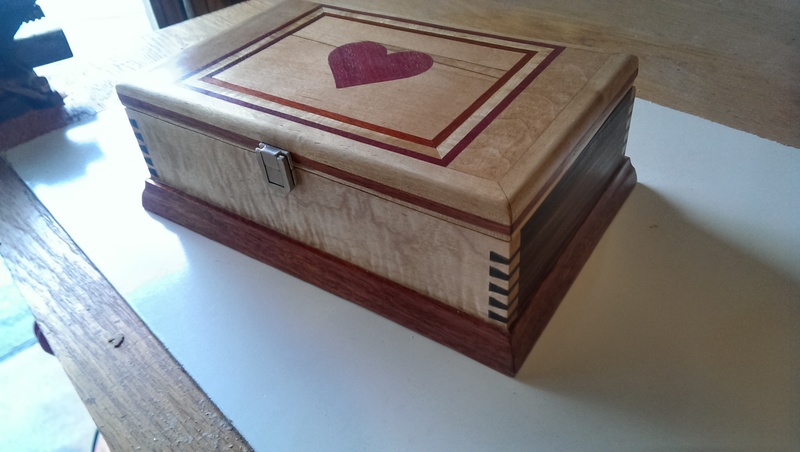 When it comes to carpentry and woodcraft, all of our projects are uniquely custom. Tell us your vision, and we’ll create it. Just a few of the projects we’ve worked on have been outdoor playsets, door and window trim work, chests, workbenches, and laundry room build-ins.